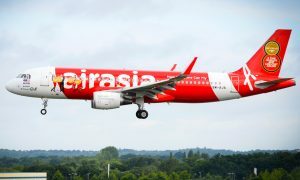 The new service marks AirAsia’s fourth new international destination from Kota Kinabalu this year after Bangkok, Macao and Kunming. 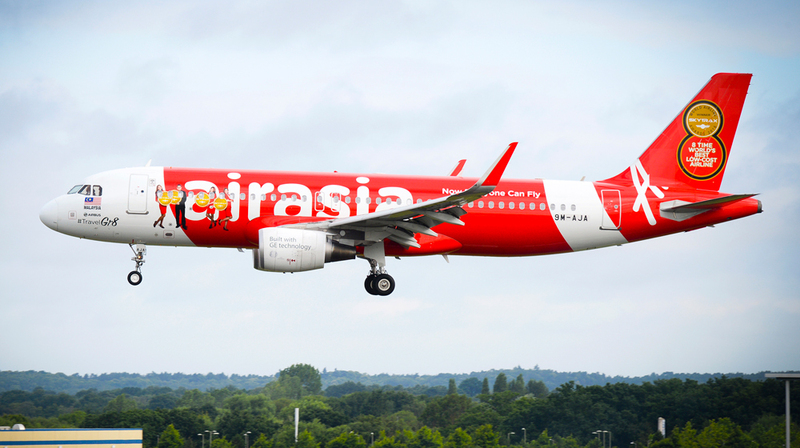 “We are pleased to announce a new international route from our ever-growing hub in Kota Kinabalu. 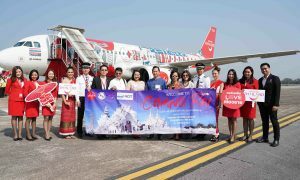 This year itself we have flown more than 4.9 million guests to and from Sabah. With daily flights between Kota Kinabalu and Bandar Seri Begawan, we will be operating a total of 356 weekly flights out of Kota Kinabalu, our second biggest hub in Malaysia. “We believe this new route will further put the Land Below the Wind on the map as a thriving tourist destination and contribute to the local economy”. 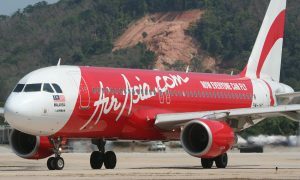 Besides Kota Kinabalu, AirAsia also flies from Kuala Lumpur to Bandar Seri Begawan with 14 flights weekly.